Today I want to share with you one of my favorite salads. This is a crowd favorite and kids love it as well. Think about it…What about replacing today’s vegetables for apples, your regular dressing for a creamy caramel topping, and croutons for toffee bits. Doesn’t it sound delicious? 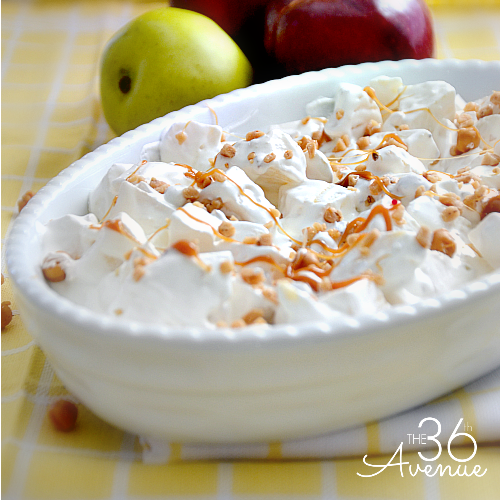 Then let me share with you this super easy, five minute Apple Salad. Remove the heart of your favorite apples and cut them into cubes. 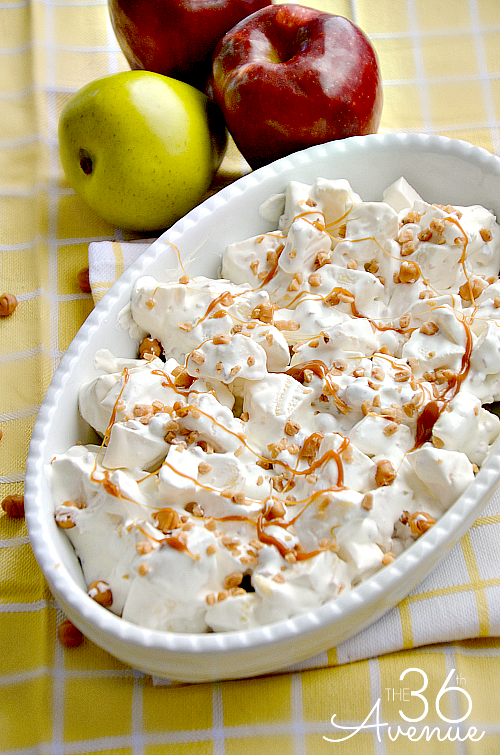 In a medium bowl stir the apples, whipping topping, toffee and caramel bits together. Before you serve, sprinkle the top with some more toffee bits and a bit of melted caramel. For a light version use Fat Free or Light Whipping Topping. You can serve it as a salad, snack or as a dessert. So good! 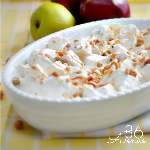 You can serve this Apple Caramel Salad as part of a meal, as a quick snack or even as a dessert. I love to serve it when I have a barbecue or delicious grilled meats. Seriously, it is super good! 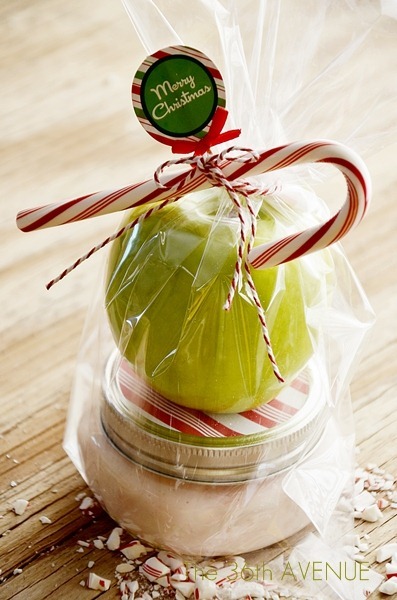 If you make this for Christmas make sure to have a mix of green and red apples together. Don’t peel all the apples so you can see a mix of white, green and red. It looks super pretty and festive! 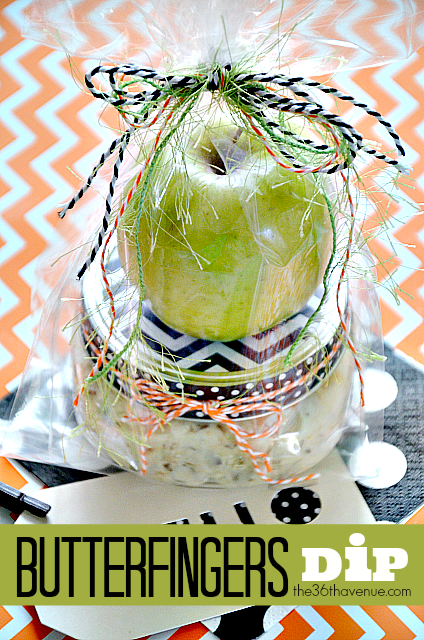 These two dips make delicious treats and adorable gifts! 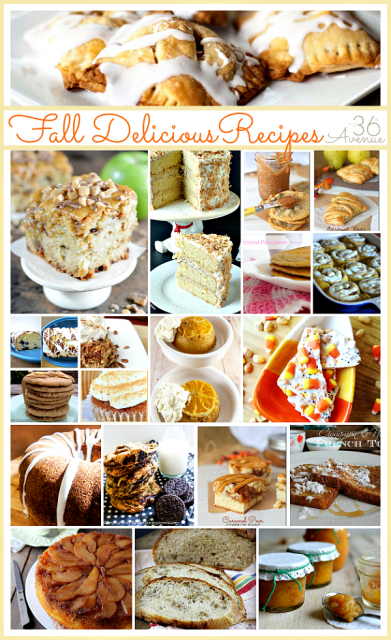 If you are looking for Fall Recipes click here to take a look at some of our favorites. Thank you friends for visiting with us today… Wishing you all a delicious day! Hi Desiree – When you say caramel “bits”, do you mean cutting individually wrapped caramels into small bits or is there a product that I should be looking for specifically? Thanks in advance for the guidance! This recipe looks awesome! 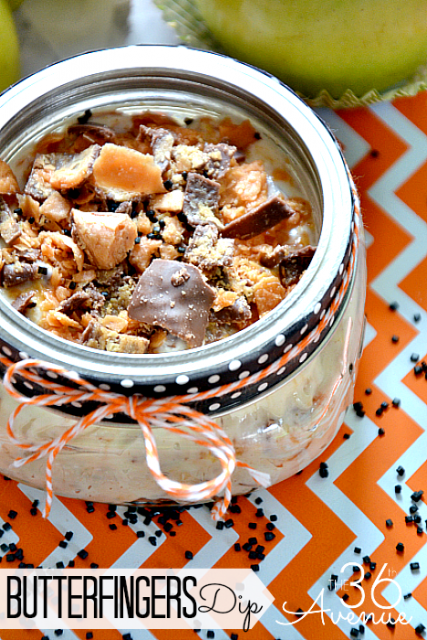 This looked so yummy, I HAD to share it in my Friday Five post today. Here’s the link so you can check it out: http://www.thinkingcloset.com/2013/10/04/the-friday-five-a-world-where-there-are-octobers/ Thanks for your inspiration! Oh Lord. I’m in trouble. This is healthy, right?? Desiree, looks totally yummy!! Is the whipped cream like cool whip or the canned whip? This will be our ‘salad’ tonight!!! Yummy. It’s looks so tasty. I want to try it. I think we can make it in law cost. If you consider this dish as a salad ….I want to move into your house. If this is “salad”, what in the world of decadent deliciousness do you serve for dessert? 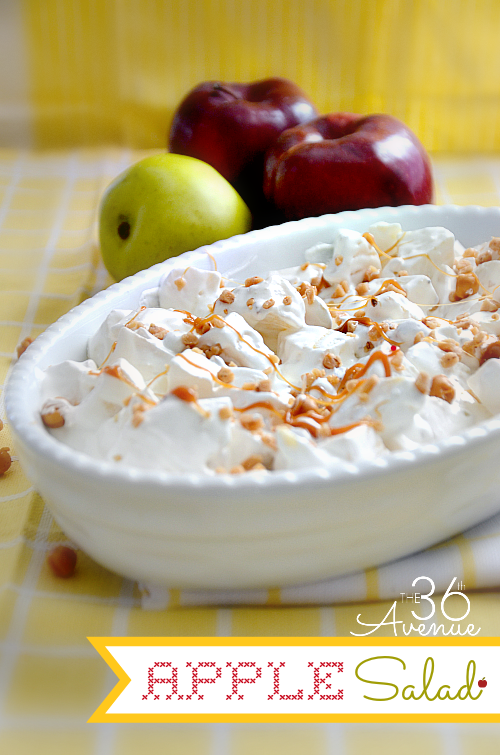 This looks great, although I would probably have to use fat free whipping cream. I don’t think that would hurt the final product too much! Still, it looks great as is and festive enough to use at a family gathering buffet. The kids in the family would love it, as is! 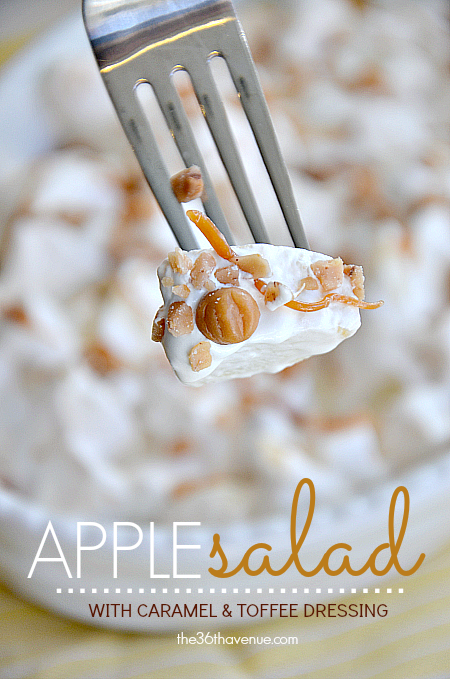 Jodee, I use the light whipping cream for my salads and you are right it works perfectly!